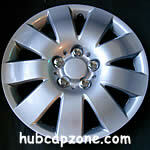 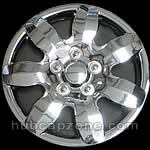 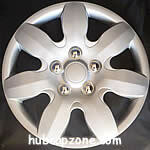 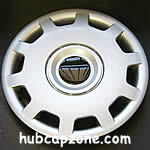 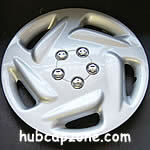 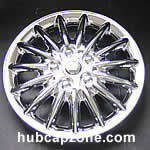 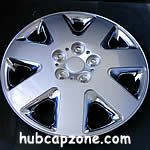 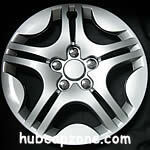 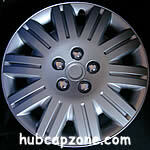 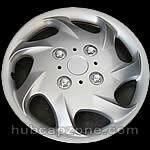 Best Value 15" custom Hubcaps, Wheel Covers - Free Shipping On All 15" Aftermarket Hubcap Styles. 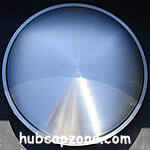 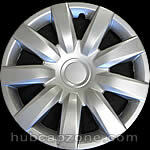 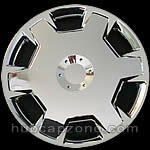 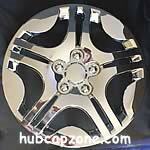 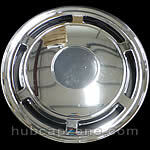 We have a large selection of custom aftermarket hubcaps. 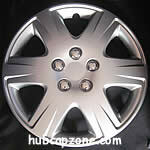 These are some 15" options that will also fit your car. 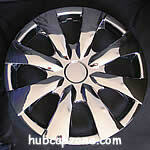 Just make sure your tire size is 15" and any of these will fit your steel wheel.